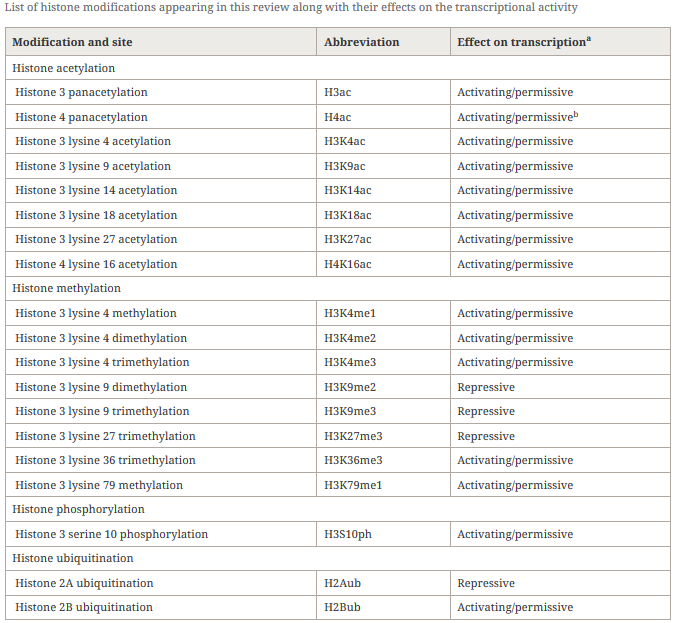 “There are at least two levels at which the role of histone modifications is manifested. One is the regulation of cells that contribute to the allergic inflammation (T cells and macrophages) and those that participate in airway remodeling. The other is the direct association between histone modifications and allergic phenotypes. These reviewers didn’t indicate that they were proceeding along either path. The review was fine for the purpose of presenting current studies of the subject. But this was just the preparatory stage of research.